As part of the European integration, an ambitious programme of harmonisation of European private law is taking place. This new edition in the Swedish Studies in European Law series, the work of both legal scholars and politicians, aims to create a modern codification in the tradition of the great continental codifications such as the BGB and the Code Civil. A significant step towards this development was taken in 2009 with the creation of the Draft Common Frame of Reference which contains model rules for a large part of central private law. The process raises a number of questions. What are the advantages and disadvantages of such an intensive process of harmonisation? 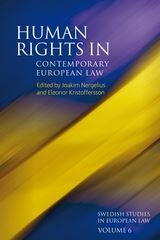 Are there lessons to be learnt from the Europeanisation of private law through history? Are there any further steps which have been taken in order to create a European private law? 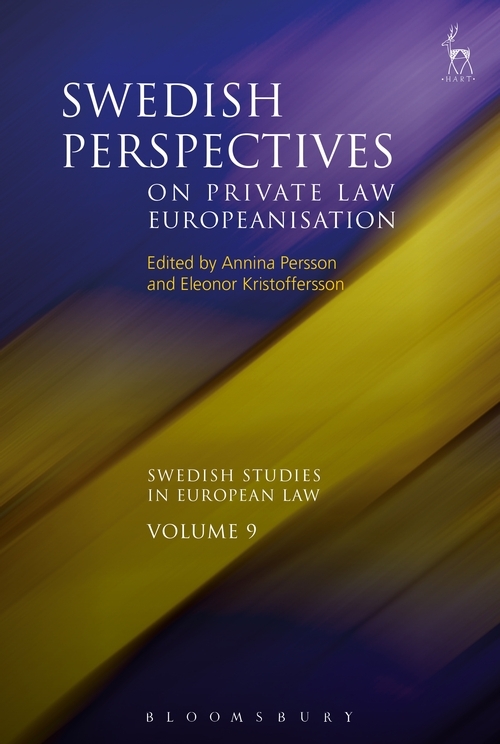 What is the future of European private law? These crucial questions were discussed at a conference in Stockholm, sponsored by the Swedish Network of European Legal Studies. This important volume includes the answers offered by leading scholars in the field. 8. What Happened to the Harmonisation of Securities Law in the EU? 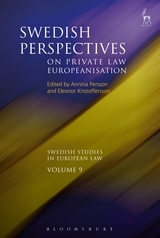 Annina H Persson is Professor in Private Law at Örebro University, Sweden. Eleonor Kristoffersson is Professor in Tax Law at Örebro University, Sweden.